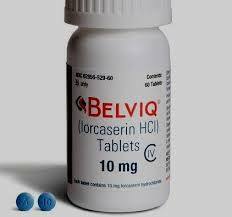 We are positioned amongst the eminent Suppliers owing to the best in class Belviq Tablets that we offer. We have a team of qualified personnel to ensure proper quality control of products is done so that products are as per buyer's quality requirements. Side Effects Nausea, dry mouth, headache, dizziness etc.